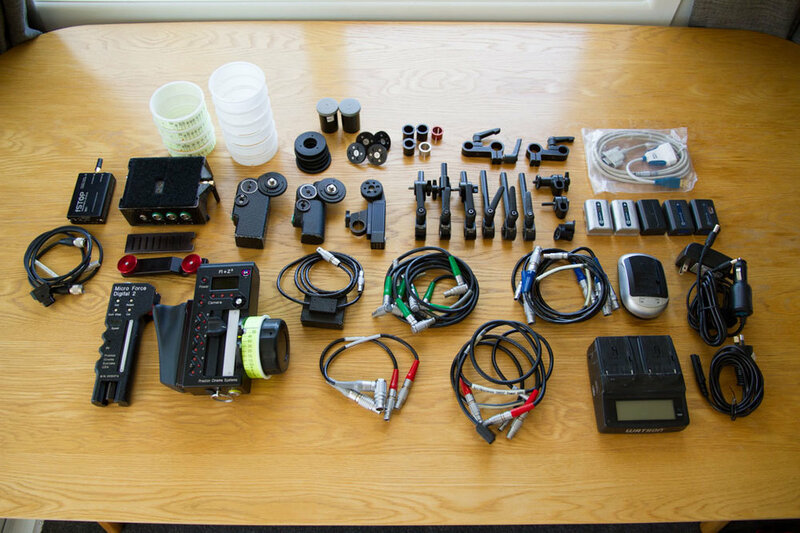 I am selling my Preston FIZ3 3 channel remote focus kit. I have owned this for the past couple of years. And it has always been used only by myself, It has never been dry hired. It has worked flawlessly through that time and I have never had an issue with this reliable kit. The Handset is 1 1/2 years old and also the Heden M21VE-L motor is only 2 years old as well. All the other equipment is a bit older but still works perfectly, as I have always taken great care of this kit. Im Looking for $17,000 USD but I am also open to reasonable offers. Im also throwing in the F-stop wireless iris as well as I have not used it and it came with the original kit. I believe you can download the 'wireless iris' app and control a motor through your phone. This kit is located in New Zealand. I don't mind shipping it to anywhere in the world. Purchaser pays for shipping. Payment through Paypal is best. I also have higher res photo files if needed, I can email them to you.